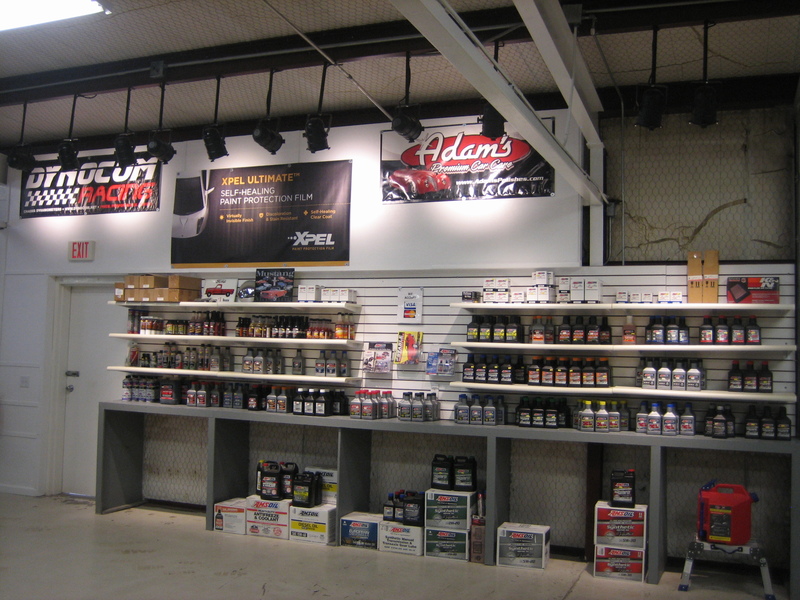 The Stable Store showcases a great selection of Shelby apparel, caps, polo and t-shirts, and jackets. Included in this cool lineup of apparel are items featuring the black and yellow Terlingua Racing Team logo. The Stable Store is also an authorized dealer in AMSOIL, VP Racing and Adams Premium Car Care Products. 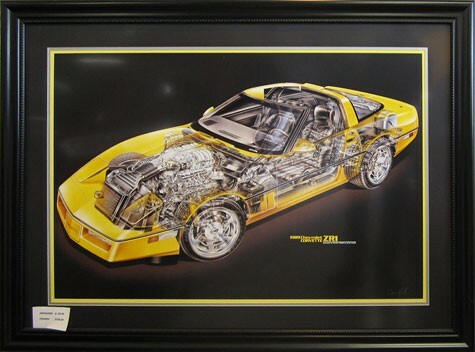 The Art of the Performance Car is also on display with many works from World-class illustrator David Kimble.